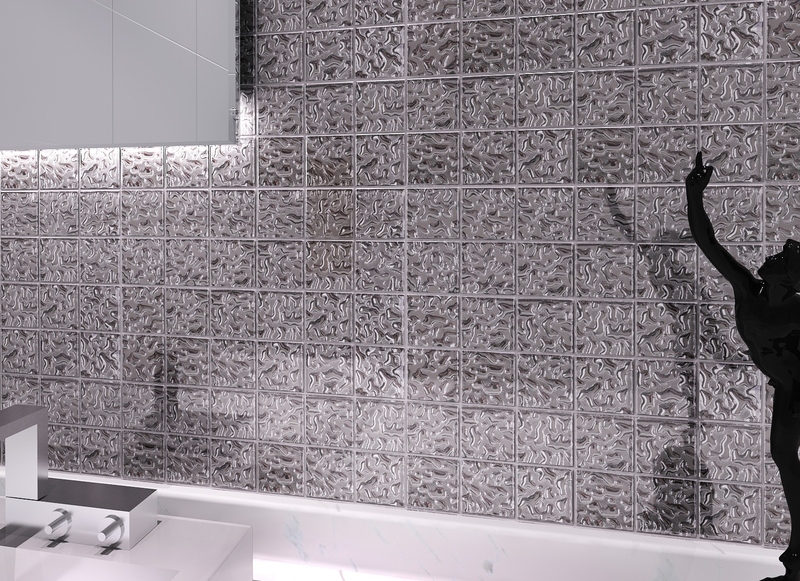 Add a royal touch to your home with the incredibly stylish Magentic mosaic tile. It features a fantastic rippled design in a magnetic silver finish. 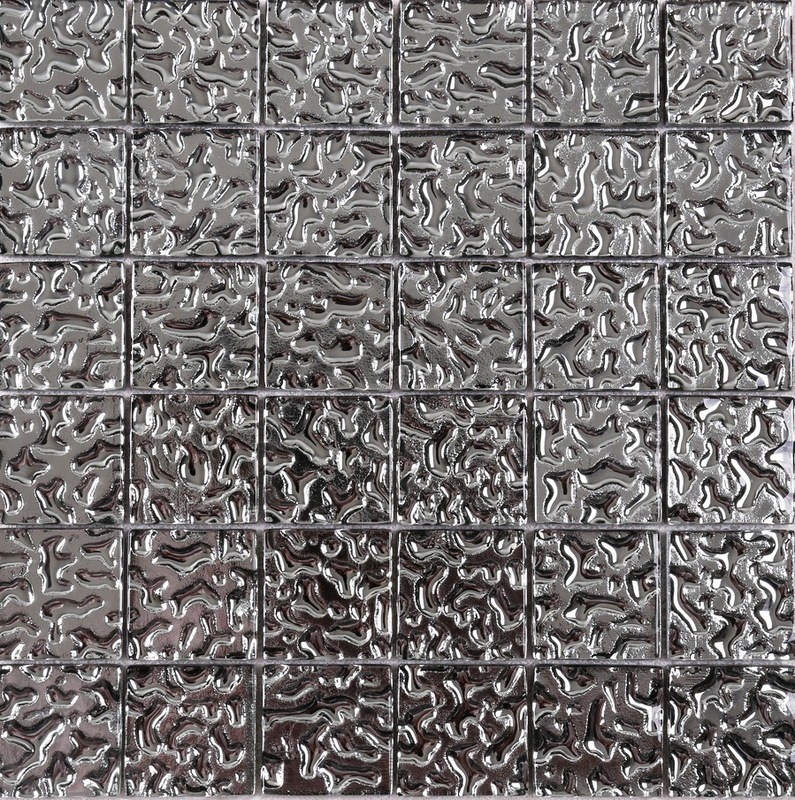 The Magentic tile is available in a standard size of 300x300mm and is sold per piece. 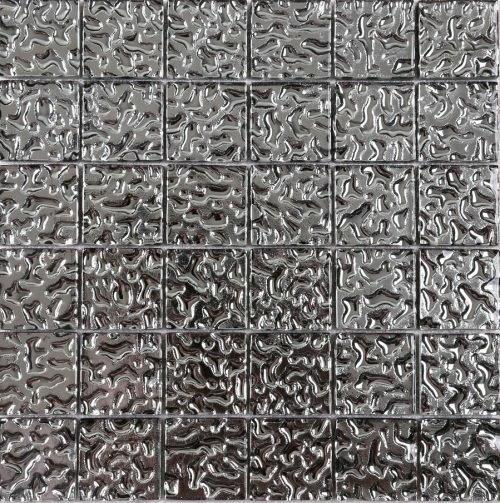 It is an indoor wall tile which is suitable for use in bathrooms and shower spaces. 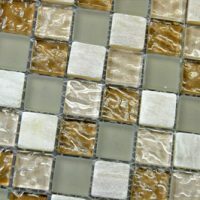 This mosaic offers a great blend of stylish looks and versatility. It is specially designed to withstand vapour condensation which makes it perfect for use in high moisture areas. It can even be used in shower floors despite being a wall tile, allowing you to create a seamless look. 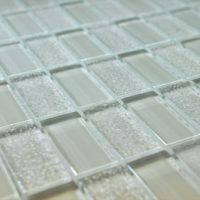 The Magentic mosaic exhibits all the qualities of a top-grade product, but it is surprisingly affordable. It is manufactured to the best of standards and it is built to withstand the test of time. Trust that it will retain its stylish looks and natural surface finish even years after installation. For stylish mosaic tiles in Perth, you won’t come across anything better than the Magentic tile at Ross’s Discount Home Centre. 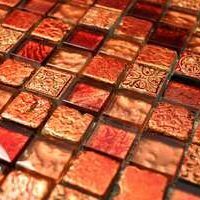 Buy this versatile mosaic for your home today!